We are a leading manufacturer of warehouse storage containers and lift vans for use in the removal and storage industry. 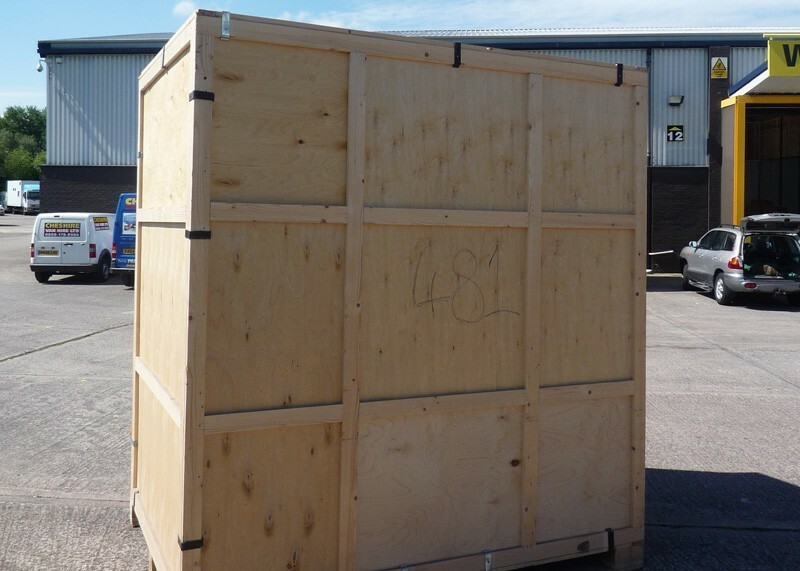 Our warehouse containers are manufactured to the highest standards using plywood timber framed sections, with a solid timber easily taking a ton in weight. They are supplied flat packed for easy storage, and clip together easily using spring steel clips. Lift vans are manufactured for use during international removals, enabling safe storage of items inside shipping containers. We can manufacture sizes to suit including the standard size 2235 x 1180 x 2235mm external.